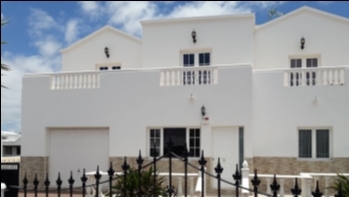 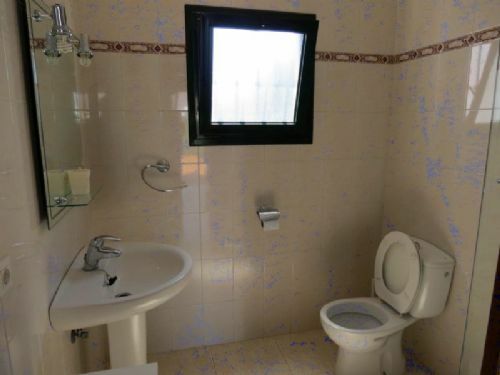 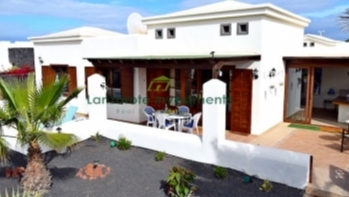 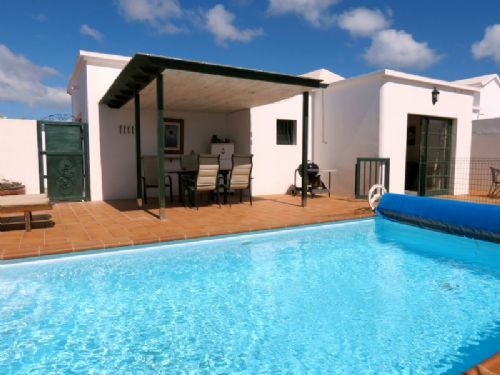 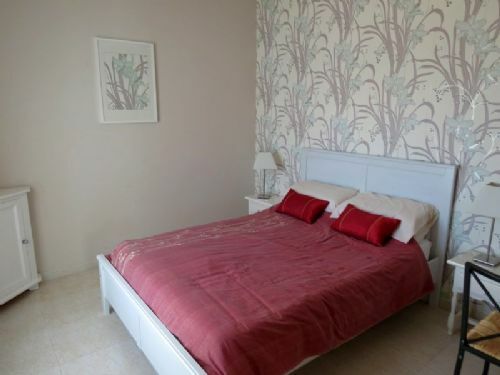 3 bedroom villa with private pool in Montaña Roja, Playa Blanca for sale. 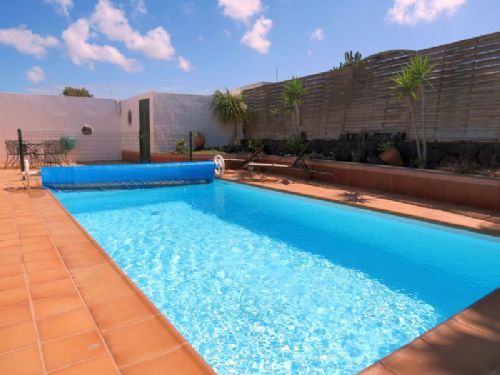 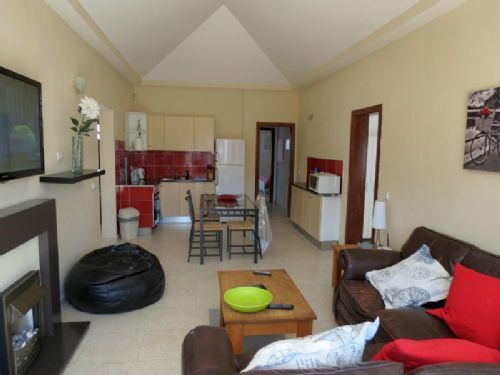 This property in very good conidition is situated in a quiet, secure area on a private road. 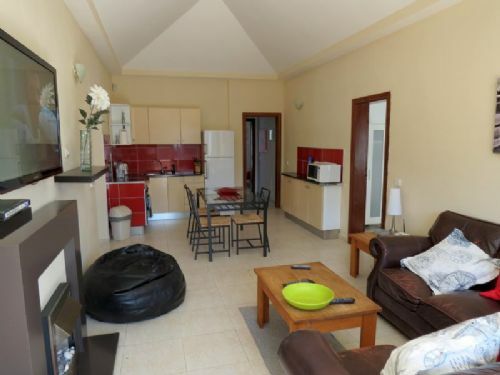 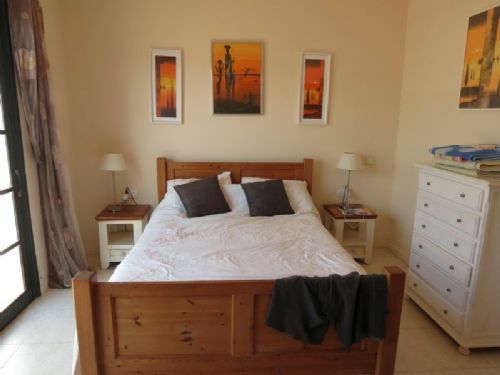 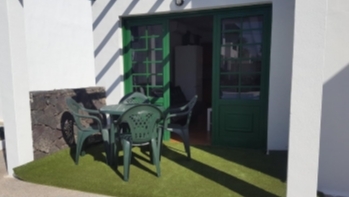 It consists of 3 bedrooms with built in wardrobes, 2 bathrooms - one ensuite to the master bedroom, a separate, fully furnished kitchen and a living room with patio doors onto the large sun terrace with private, heated pool. 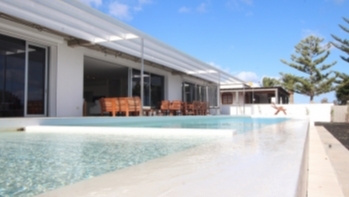 There are solar panels located on the roof which are heating the pool and the water supply.